Thank you to those of who joined us for #NELW19. On March 1-2, 2019, hundreds of educators from 13+ states gathered in Charleston, SC as part of the Empowering Educators to Excel networked improvement community—with the goal of working together to create bold and equitable change in their classrooms and districts. 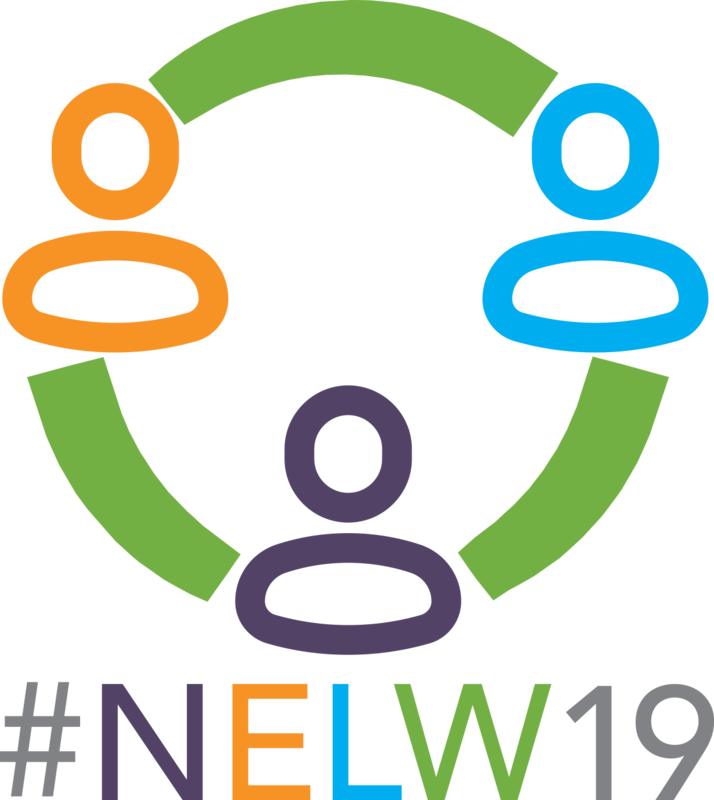 For photos, quotes, and reflections posted by attendees from the two-day event, please visit the #NELW19Twitter feed. Moderated by Dr. Anissa Rodriguez Dickerman, Senior Vice President of Strategic Partnerships for Insight Education Group, district and national leaders shared personal perspectives on how equity impacts their work, explored why they think things aren’t improving, and discussed specific strategies that are having a real impact in schools across the country. 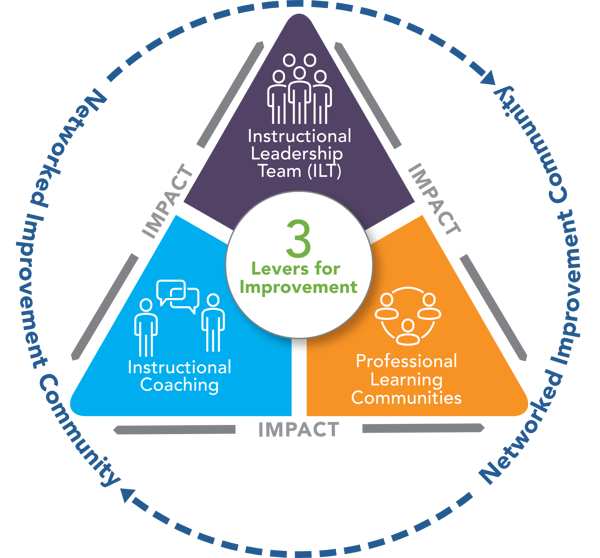 District leaders discussed what progress they have made on effectively implementing the Empowering Educators to Excel project's three key levers: instructional leadership teams (ILTs), professional learning communities (PLCs), and instructional coaching. They also shared their successes, challenges, advice, and the impact that E3 has had on their schools. 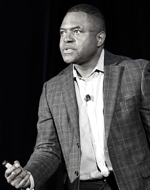 Insight has launched a global networked improvement community (NIC) with our partners abroad. A diverse panel of educators shared how they are tackling school improvement in other countries and how we can all benefit from a global network of education leaders. Administrators and teacher leaders shared how they are successfully utilizing video for self-reflection, professional learning communities (PLCs), and instructional coaching. In this panel, school, district, state, and higher education leaders reflected on how recruiting teachers has radically changed in the last few years, how their districts are rethinking teacher recruitment systems, and what's really working to attract and retain great teachers. WHAT IS THE "EMPOWERING EDUCATORS TO EXCEL" COMMUNITY ? Insight’s Empowering Educators to Excel (E3) is a partnership providing 47 schools in Delaware, Indiana, South Carolina, and Texas the opportunity to work together in a networked improvement community (NIC) funded by the Teacher and School Leader Incentive Program (TSL) Grant from the U.S. Department of Education. We look forward to seeing you at #NELW2020! To get notifications for next year's event, please sign up on our email list (below on mobile or on the right on your computer).